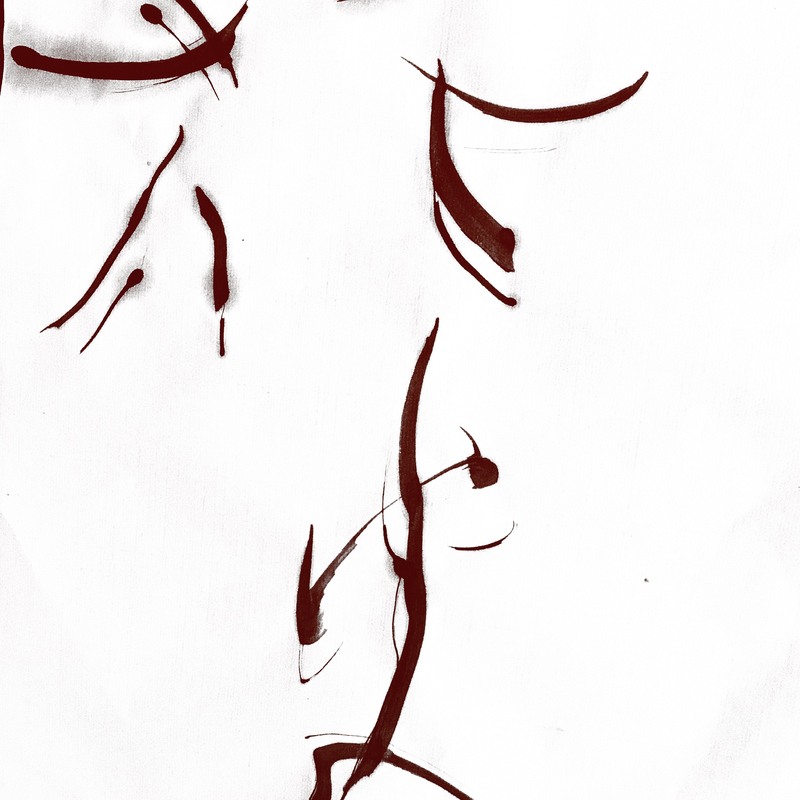 We are exhibiting calligraphy '遊' by a modern Japanese calligrapher, Unen Kumagai as Pameran Wall vol. 1, newly refurnished showcase space in the bookshelf at the ARCUS salon. Born in Tokyo, Japan in 1965. Modern Japanese calligrapher, lives and works in Moriya, Ibaraki.